Right now most U.S. retailers (get U.K. deals here) are still able to guarantee a Valentine’s Day delivery for an additional fee. 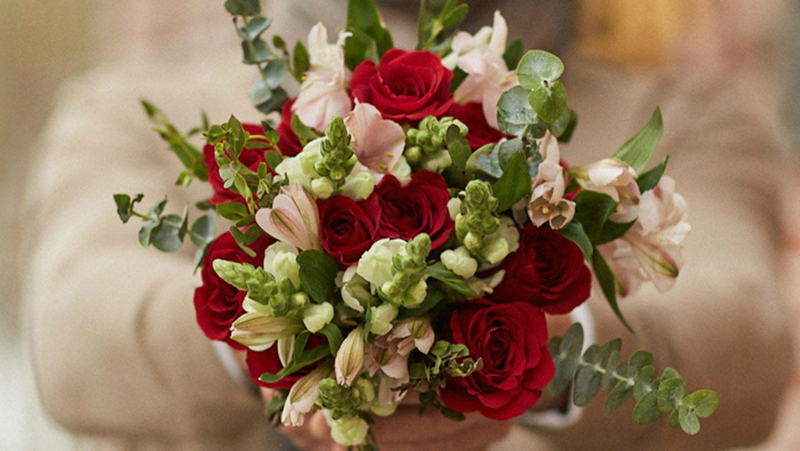 The retailer Bouqs is even offering 20% off all Valentine’s Day flowers with code SENDLOVE20 which includes Valentine’s Day delivery. For all those who love to procrastinate, fear not, because most of the online flower delivery services we’ve listed below offer same-day delivery, and if you’re an Amazon Prime member Amazon is offering free shipping on a wide selection of flowers if you order by tomorrow.